Fiat Chrysler Automobiles has found a solution to its CO2 emissions problem. Starting next year, the European Union’s target for average CO2 emissions drops down to 95 grams per kilometer. FCA’s collective average emissions in 2018 amounted to 123g/km. According to the Financial Times, FCA will pay Tesla hundreds of millions of euros for emissions offsetting credits to avoid what could be billions of euros in fines when the new target becomes law in 2021. EU regulations allow carmakers to pool emissions internally, which allows VAG to offset Bugatti and Lamborghini emissions, for example, against those of Volkswagen’s compacts and EVs. The same rule allows competing companies to form an open pool with each other to accomplish the same, though this option has not been taken advantage of until now. FCA does have a few electric and hybrid models, including the BEV Fiat 500e and plug-in hybrid versions of the Chrysler Pacifica van and Jeep Wrangler SUV. 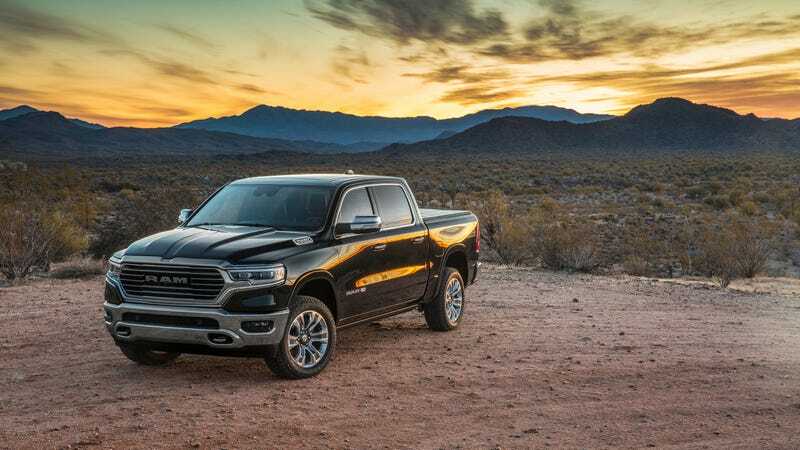 While more EV projects are in the pipeline, FCA is significantly behind the 8-ball on this front, and is projected to not make the 2021 emissions standards by a wide margin. Apparently the join-up was made public on the European Commission website back in February, but the news is just now coming to light. Fiat Chrysler will pool Tesla, which means the California-based EV brand will be counted among FCA’s fleet of brands from an emissions standpoint, including Chrysler, Jeep, and Alfa Romeo. Interestingly, when I was last in Europe, I saw a few Ram trucks on the road, which threw me for a loop. I’m sure they aren’t helping that EU average. At the same time it was noted that Mazda and Toyota have formed an open pool as well, which is slightly less surprising as Toyota owns a stake in Mazda operations. Tesla has reportedly generated significant income by selling emissions credits to other automakers in the US market, earning $103.4 million in 2018, and 279.7 million in 2017 in this manner.